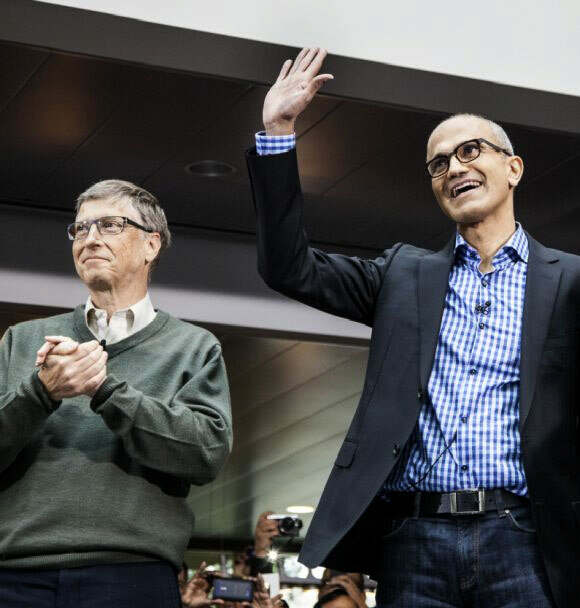 Satya Nadella is the highest-paid CEO in the US. So how do the other Indian-American executives fare? Rs 525 crore a year! Yes, that’s the whopping salary Satya Nadella bags as CEO of Microsoft. Satya Nadella has topped the Equilar 100 CEO Pay Study, an analysis of CEO salaries at the 100 largest public US companies in terms of revenue. Last year, Oracle's Larry Ellison was at the helm of the list. A humble and friendly Satya Nadella ‘always wanted to build things’. According to a batch mate from Manipal Institute of Technology, there was nothing really spectacular about him that would indicate that he would reach such a top position. But Satya Nadella proved everyone wrong by bagging the world’s most coveted job. Nadella himself admitted that heading Microsoft was ‘beyond his dreams’. “After joining Microsoft in 1992, Nadella quickly became known within the company as a leader who could span a breadth of technologies and businesses to transform some of Microsoft’s biggest product offerings,” according to Microsoft. Earlier, he was executive vice president of Microsoft's cloud and enterprise group, building and running the company's computing platforms, developer tools and cloud computing services. Nadella, who hails from Hyderabad, has a Masters degree in Computer Science from the University of Wisconsin–Milwaukee and an MBA from the University of Chicago Booth School of Business. According to a regulatory document that Microsoft filed, Nadella received a salary of $918,917 and a bonus of $3.6 million for the financial year that ended on 30 June 2014. Most of the compensation are long-term stock awards. Indra Nooyi’s name figures consistently among the world’s most powerful people, and is ranked 19th in the Equilar 100 CEO Pay Study. Nooyi, who is hails from Chennai, is now the third highest paid woman CEO in the United States. 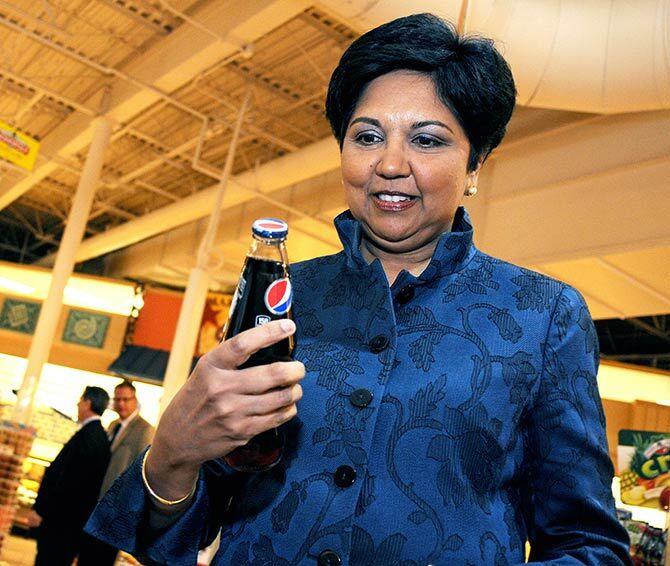 Nooyi was named President and CEO of PepsiCo on October 1, 2006, and became chairperson of the company on 2 May 2007. Architect of PepsiCo’s global strategy for more than a decade, she led its restructuring, including the divestiture of its restaurants into the successful YUM! Brands, Inc.
Nooyi also served as president and chief financial officer in 2001, when she was also named to PepsiCo's Board of Directors. Prior to her PepsiCo stint, Nooyi worked with Asea Brown Boveri, Motorola and Boston Consulting Group. According to salary.com, of the whopping pay package, $1,600,000 was received as a salary, $11,835,000 was received as a bonus, $5,497,767 was awarded as stock and $155,065 came from other types of compensation for the 2014 fiscal year. Nooyi received a Bachelor's degree from Madras Christian College in 1974 and a Post Graduate Diploma in Management (MBA) from Indian Institute of Management, Calcutta. She joined the Yale School of Management in 1978 and earned a Master's degree in Public and Private Management. 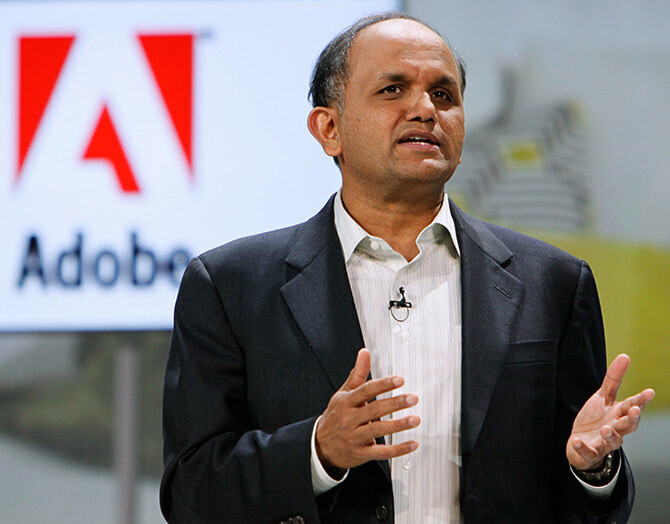 CEO of Adobe systems, Shantanu Narayen is among the world’s top paid tech CEOs. Narayen, who too hails from Hyderabad, is known for his leadership skills, technology insight and operational expertise. Of his total pay package for the 2014 fiscal year, $991,667 was salary, $1,433,950 came as plum bonus, $15,426,445 was awarded as stock and $38,856 came from other types of compensation, according to salary.com. Shantanu Narayen, who started his career at Apple, later moved to Silicon Graphics, then co-founded Pictra Inc, a company that introduced the concept of digital photo sharing over the Internet. Narayen holds a Bachelor of Science in electronics engineering from Osmania University, an MBA from the University of California, Berkeley, and a Master of Science in computer science from Bowling Green State University in Bowling Green, Ohio. Surya Mohapatra has held senior leadership positions in the healthcare industry since three decades. 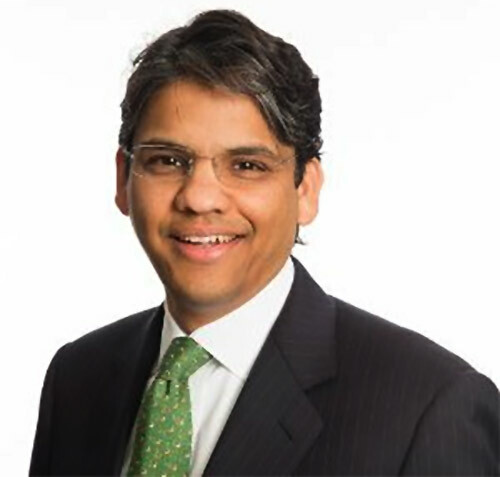 Mohapatra currently serves as the chief executive officer and president of Osborn Group, Inc, a company that offers risk assessment services to the life insurance industry, where he has been a strong advocate of improving healthcare services. He was earlier president of Quest Diagnostics Inc from June 1999 and its chief executive officer from May 4, 2004, to April 30, 2012. He has also worked as senior vice president of Picker International. Mohapatra holds a BS in Electrical Engineering from Regional Engineering College (now the National Institute of Technology), Rourkela, a Master of Science in Medical Electronics, University of Salford, England; and a Doctorate in Medical Physics from the University of London and the Royal College of Surgeons of England. 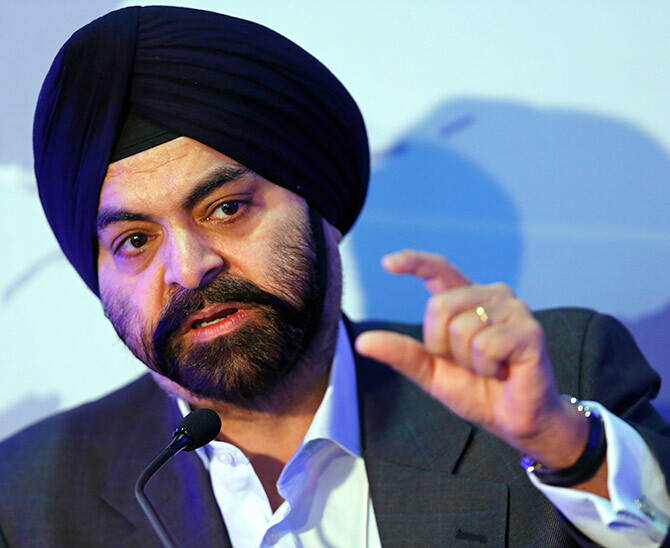 Image: Ajay S Banga, President and Chief Executive Officer of MasterCard. 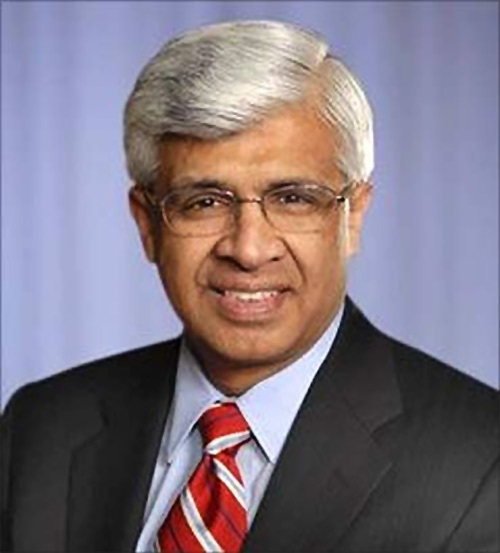 This year, President Barack Obama appointed Ajay Banga to serve as a Member of the President's Advisory Committee for Trade Policy and Negotiations. MasterCard CEO Ajay Banga was ranked No 1 in the Chief Executive magazine’s Wealth Creators Index. The magazine credited Banga for generating a 47.4 per cent total annual average return to shareholders per year over the last five years. Banga’s pay package in 2013 fiscal year, included $1 million in salary, $4.3 million in stock awards, $4.2 million in options and $2.5 million in non-equity incentive plan compensation, states salary.com. 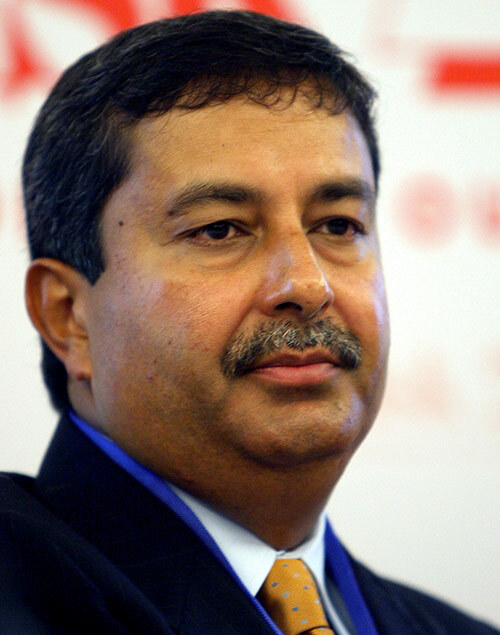 Prior to joining MasterCard in 2009, Banga was chief executive officer of Citigroup Asia Pacific. Banga began his career at Nestle in India and spent two years at PepsiCo. Hailed as one of the best CEOs, Francisco D'Souza has nearly 25 years of experience in the information technology industry. 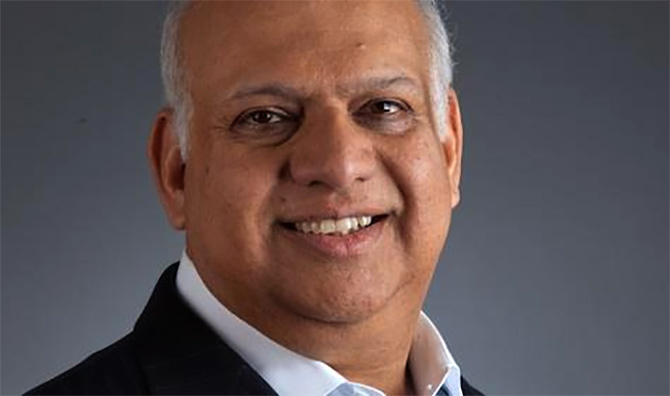 Francisco, who hails from Goa, was chief operating officer, with responsibility for Cognizant's global delivery, marketing and sales, business development, and client services organisations. Earlier, Francisco spent four years at various divisions of The Dun & Bradstreet Corporation. According to Bloomberg, his total annual cash compensation is $1,464,989, total short term compensation stands at $608,000 and other long term compensation is at $9,894,864. D'Souza did his graduation in business administration from the University of East Asia, has a Master’s in Industrial Administration and a Master's degree of Business Administration from Carnegie Mellon University. Of his pay package in 2014, $946,134 was his salary, $3,063,750 was bonus and $3,296,606 was received in stock options, $3,231,875 was awarded as stock and $100,218 came from other types of compensation, according to salary.com. Of his total package in the 2014 fiscal year, $1,193,513 was salary, bonus constituted $3,580,539, stock options came as $5,748,594 and $84,330 came from other types of compensation, according to salary.com. Former co-CEO of Motorola, Sanjay Jha is chief executive officer of chipmaker GlobalFoundries, a semiconductor foundry that manufactures integrated circuits mostly for companies such as AMD, Broadcom, Qualcomm, and STMicroelectronics. In 2008, Jha became the only CEO to get a compensation package of over $100 million. The package included perks to the tune of $412,096, stock grants of $36 million and stock options of $67.5 million. Sanjay Jha, who hails from Bihar, has also served as the COO of Qualcomm, after beginning his career in the company in 1994 as a senior engineer. He received a BS in engineering from the University of Liverpool and a PhD in Electronics Engineering from the University of Strathclyde. Ravichandra K Saligram is chief executive officer of Ritchie Bros Auctioneers Incorporated since July 7, 2014. 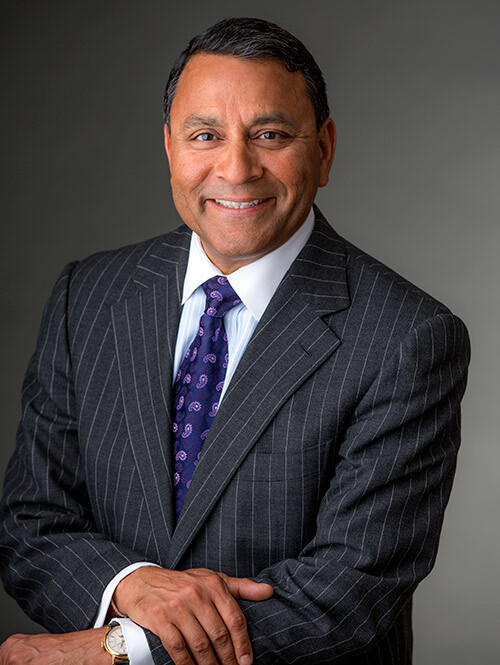 Prior to this, Saligram served as the CEO and president of OfficeMax Incorporated since November 8, 2010. 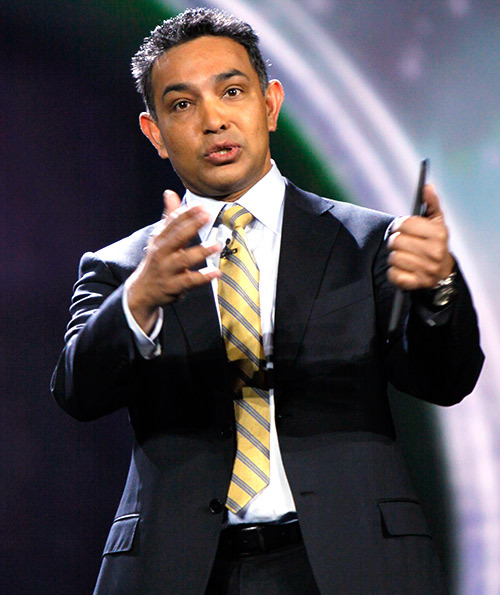 He was also the co-chief executive officer at Office Depot, Inc, from November 2010 to November 2013. He started his career in account management with Leo Burnett Company based in Chicago. Saligram holds a Bachelor of Science degree in Electrical Engineering from Bangalore University in India and holds a Masters in Business Administration degree from the University of Michigan.